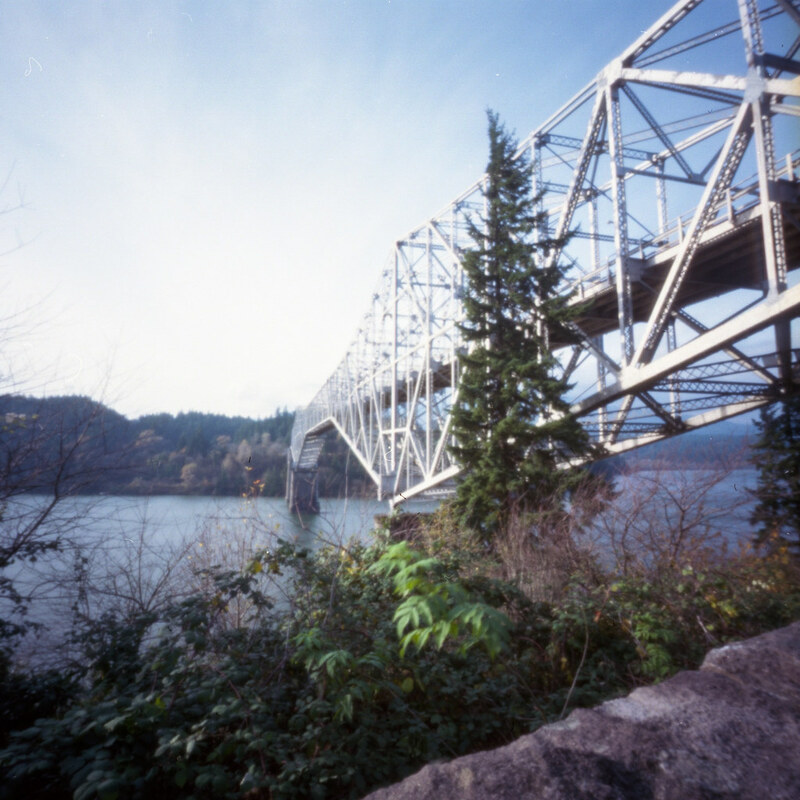 Originally posted on Pinhole Obscura. Once upon a time the Chief Of The Gods and his two sons, Pahto and Wy’east, traveled from the North down the Columbia River to find a place to settle. They came upon the most beautiful land they had ever seen and decided that this was the place. However, the two sons quarreled over the land and to settle the dispute their father shot two arrows from his bow: one to the North and one to the South. Pahto followed the arrow to the North and settled there, while Wy’east followed the arrow South. Their father then built A bridge across The Columbia so their family could gather from time to time. Both sons fell in love with the same woman, the beautiful Loowit. She could not choose between them so the brothers fought each other for her hand. They buried villages in their destructive wake. The area was left devastated by their war, and the bridge built by their father fell into the Columbia river. Their father punished the brothers by turning them into mountains. Wy’east became the volcano Mt. Hood, and Pahto became the volcano Mt Adams. The beautiful Loowit became Mt. Saint Helens which stands between Adams and Hood. The bridge was rebuilt by men and is, to this day, known as The Bridge Of The Gods.